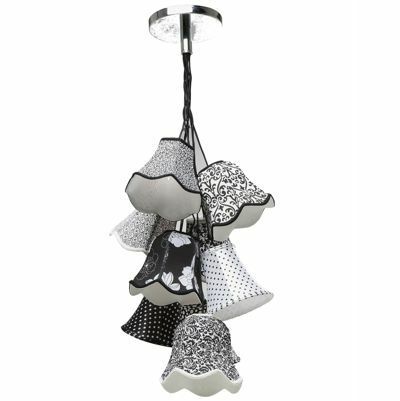 Make a feature of your fashionable light fitting with a contemporary pendant light. 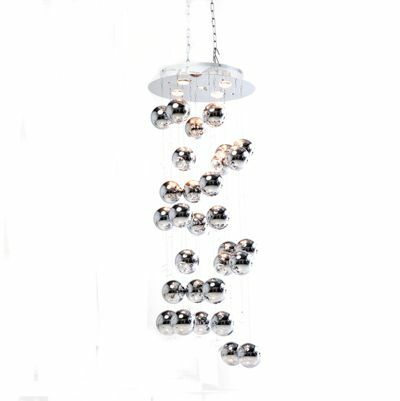 Get statement style in your home with a chic contemporary pendant light that makes an impact in any kitchen, lounge, hallway or living space. 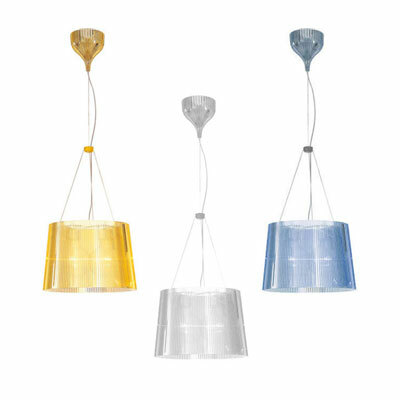 Whether you are looking for a modern feel or a creatively different conversation piece, you can find a contemporary pendant light to suit your taste at Contemporary Heaven. 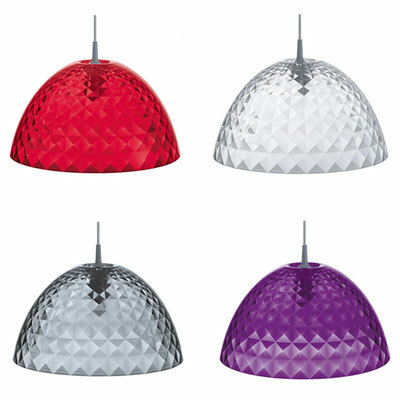 Whatever your interior design requirements, you can find a shape, colour and finish to suit your aesthetic preference. 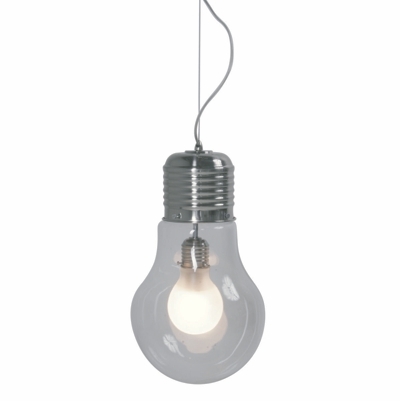 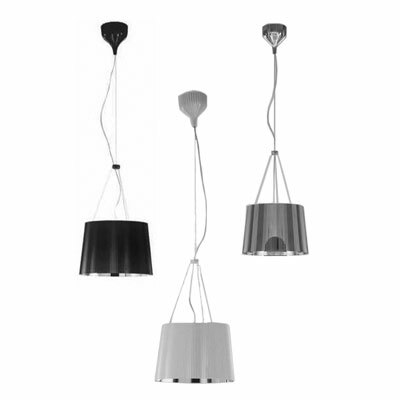 From polished chrome to soft brushed suspension lamps; we stock a plethora of unusual designs to bring you the very best in contemporary pendant light fittings. 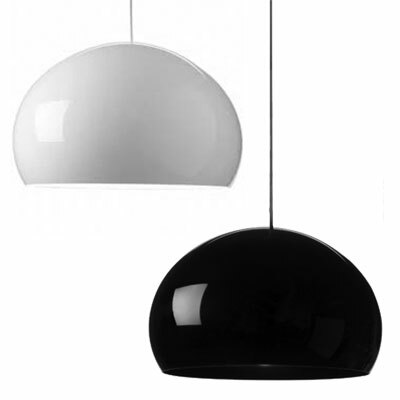 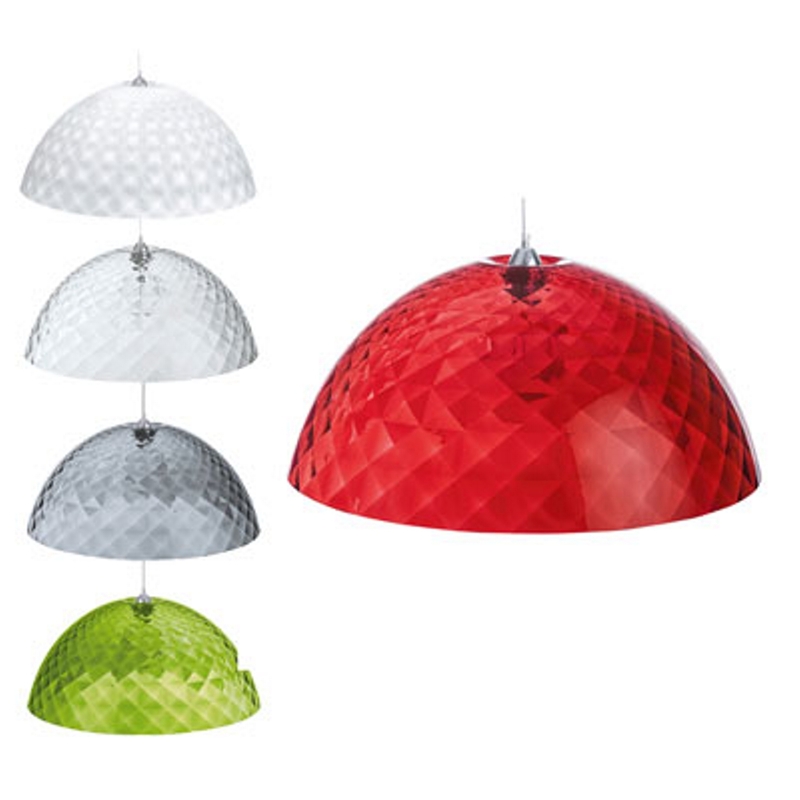 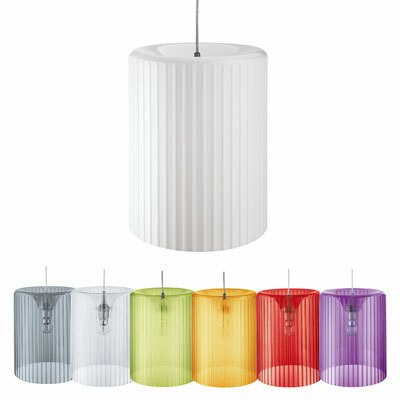 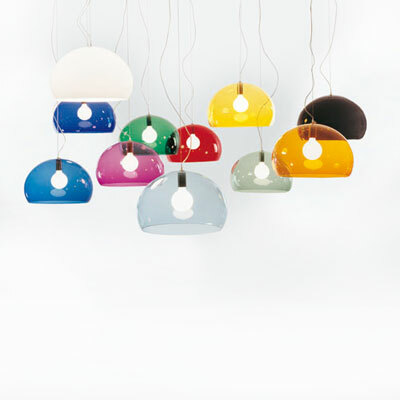 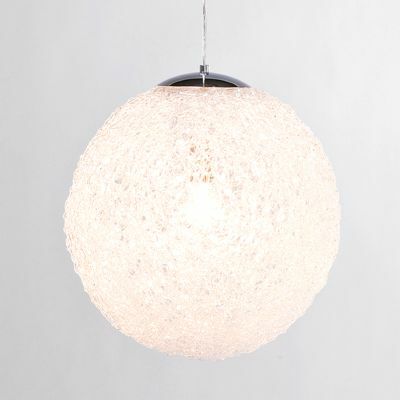 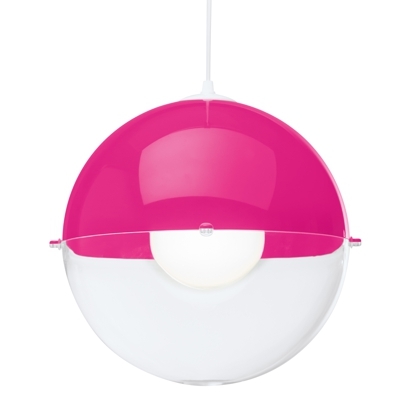 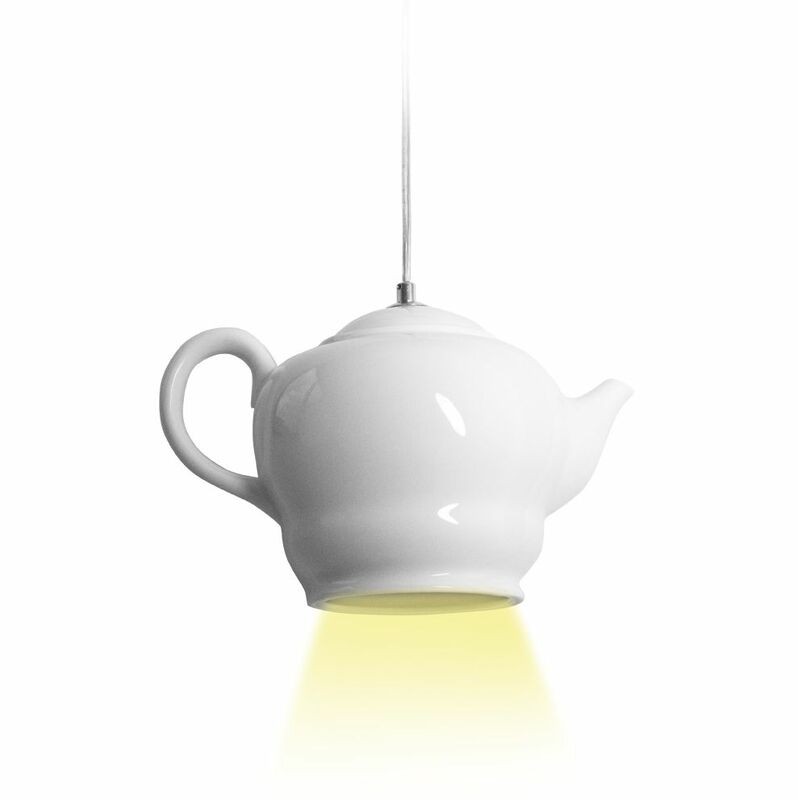 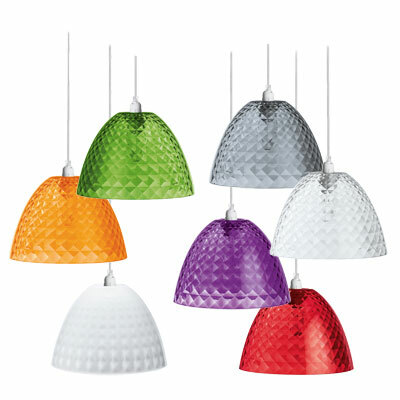 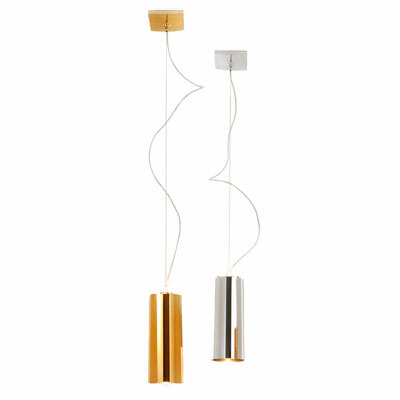 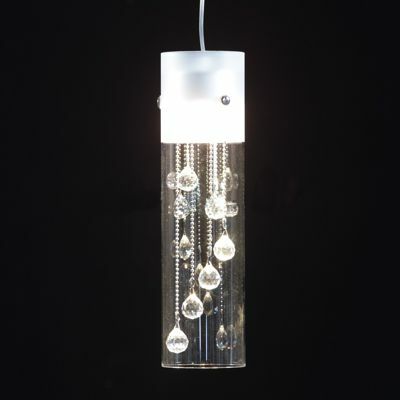 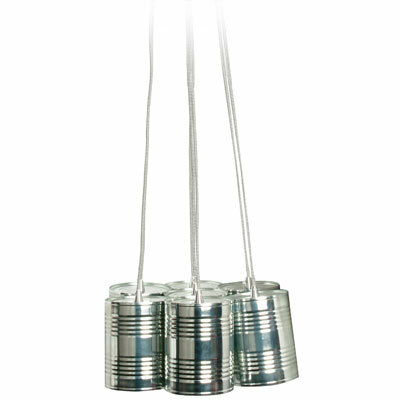 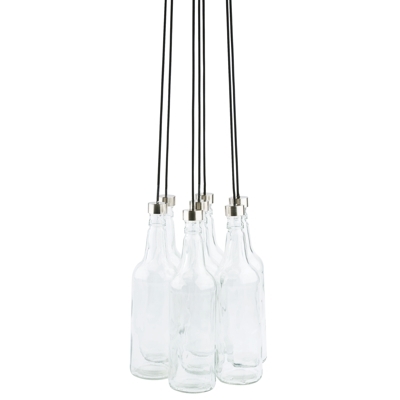 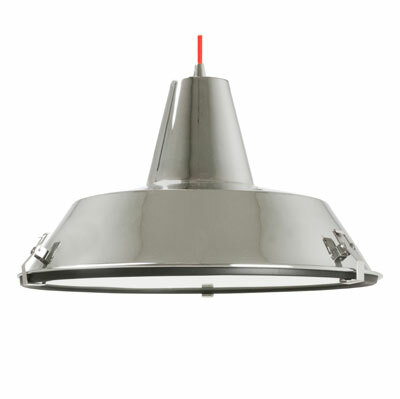 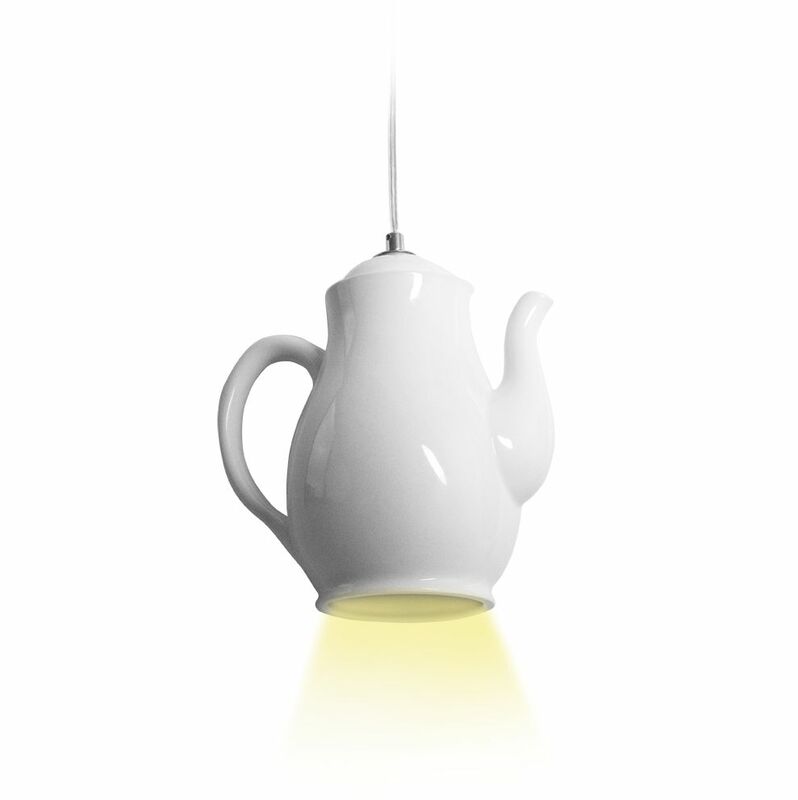 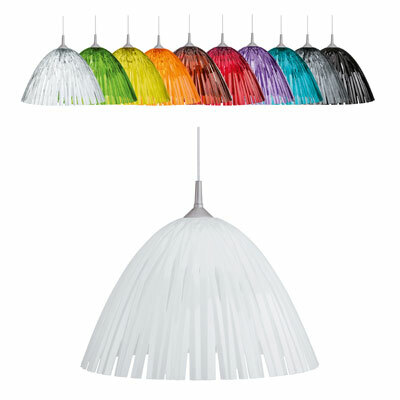 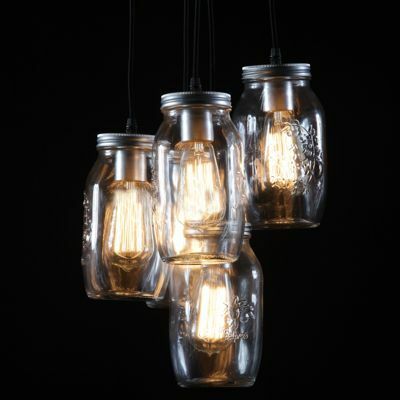 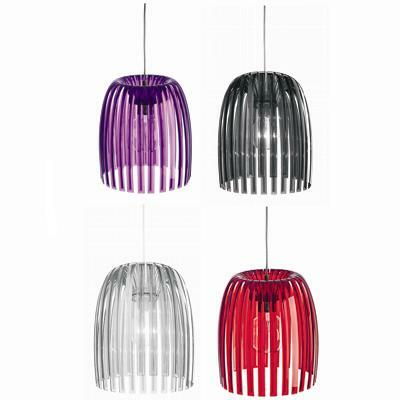 Check back regularly to find contemporary lighting from a range of stylish designers.